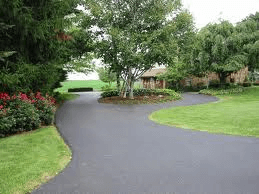 Asphalt paving has been used extensively for paving and road construction. It’s the most popular surface for residential citizens, civil engineers working on highways and interstates, and business owners seeking a nice, dependable parking lot. 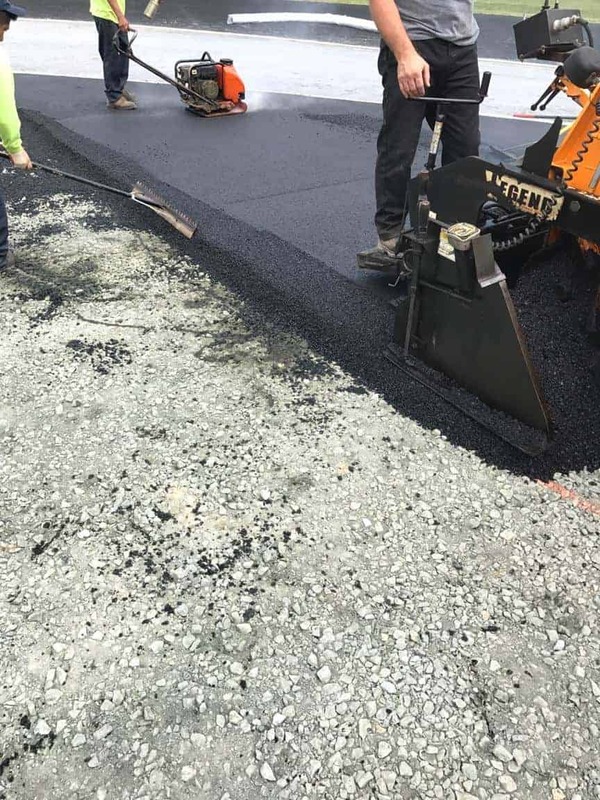 Due to its waterproofing properties, asphalt protects the aggregates from absorbing water, thus preserving their strength and load-carrying capabilities over time. Furthermore, when compared to gravel or dirt, asphalt allows cars, trucks, and buildings to remain clean from particles and debris. Whether you’re developing a subdivision, building a road, or in need of a parking lot, our team has the skills you need. We offer a thorough and efficient paving process resulting in a strong, beautiful surface. 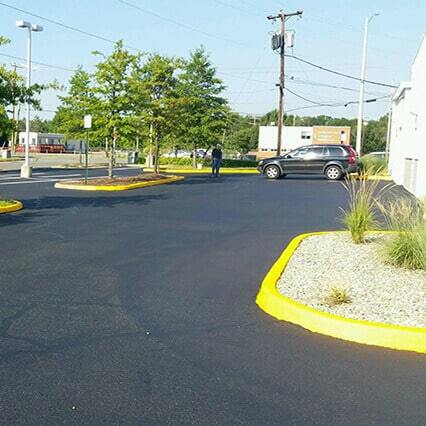 Further, if you already have a paved surface and are need of sealcoating, we offer that service as well. 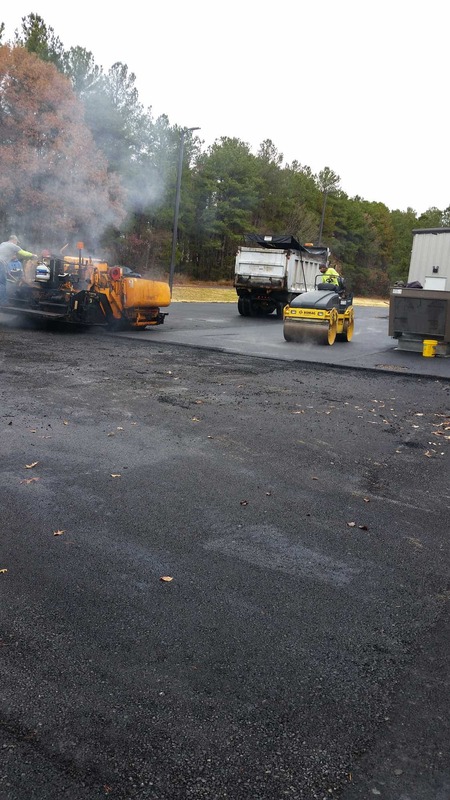 As with any type of material, asphalt must be maintained properly in order to extend its life pan. 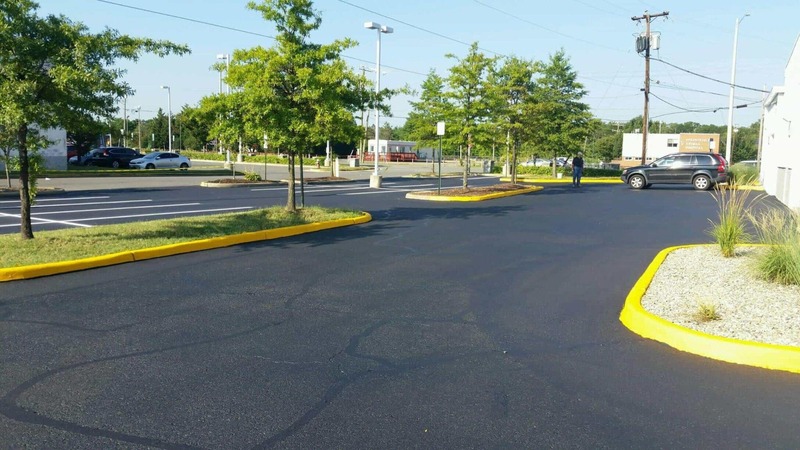 When it comes to asphalt, you can often detect a problem by merely observing the color of the surface. 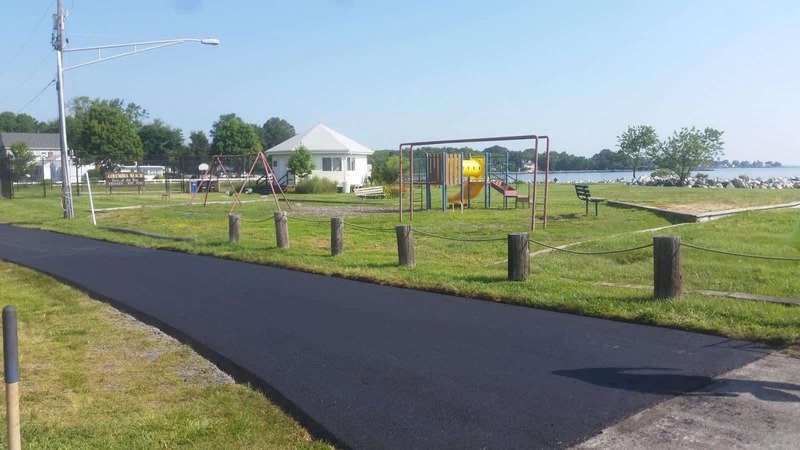 If there’s a progressive change in the color of asphalt pavement, from rich black to brown to gray, it is time to call Capital Paving & Sealcoating. 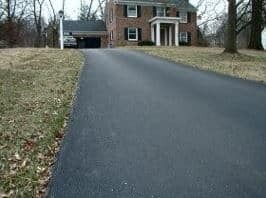 We can restore or repair your asphalt so it’s once again a strong and stable road, driveway, or parking lot. 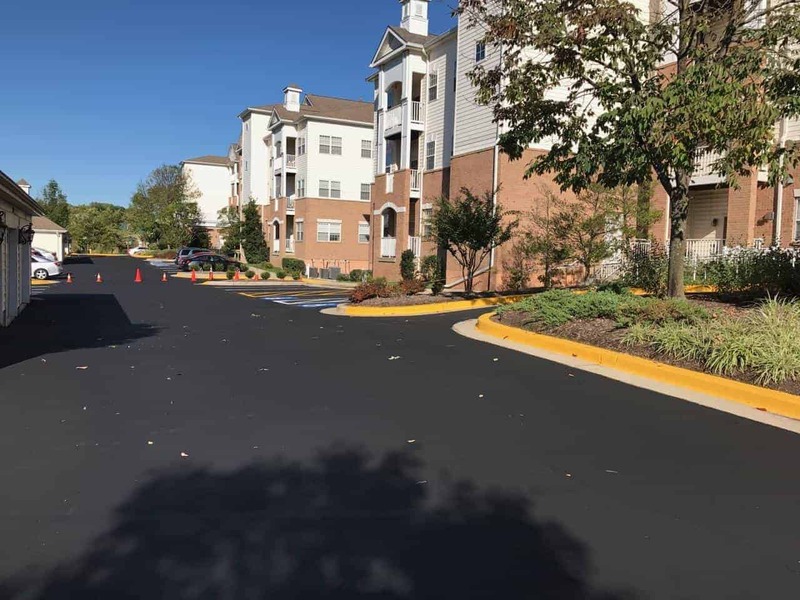 Sealcoating is essential to protect the asphalt surface. 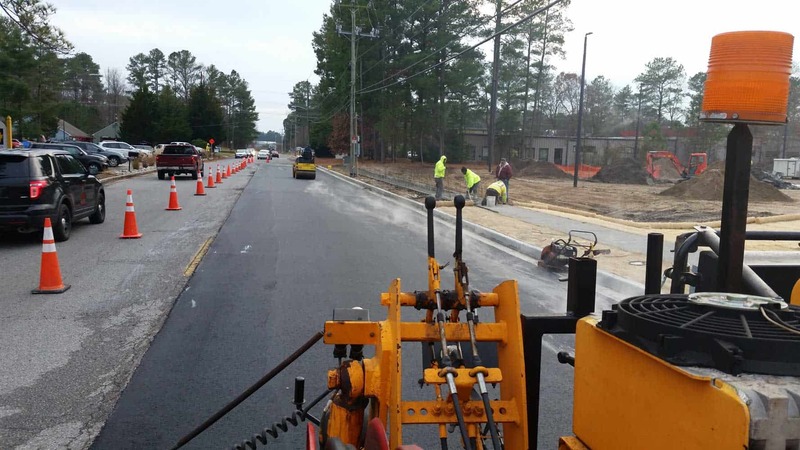 This process increases the longevity of the pavement by offering protection from water, UV rays, and other deteriorating factors. 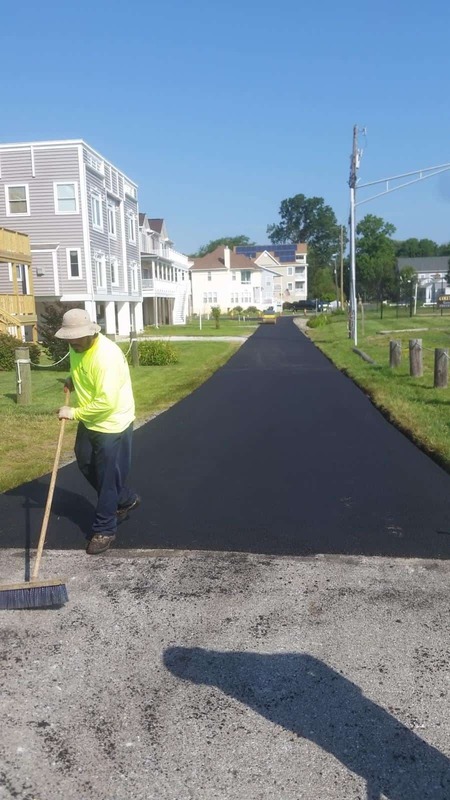 Capital Paving & Sealcoating is a full-service asphalt maintenance company, doing everything from crack filling to patching to line striping, so whatever your need, we’re here to help. If you’re brand new to the world of paving and sealcoating, our team will walk you step by step through the process so you’ll feel confident in your decision and happy with the final outcome. One call truly does it all.